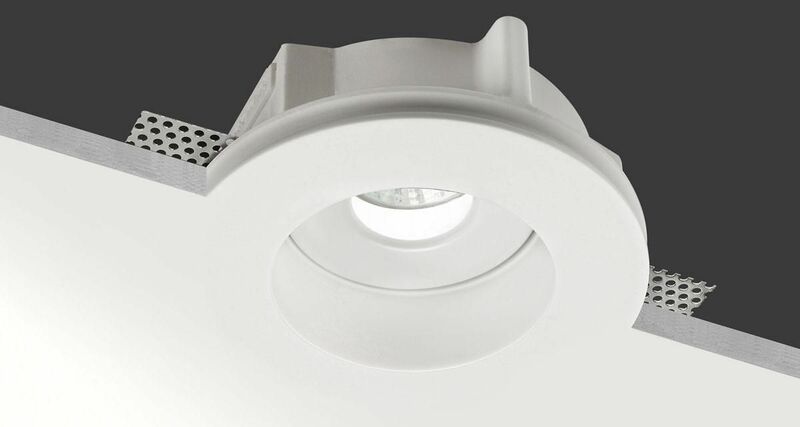 Idroround IP65 is a totally disappearing outdoor recessed luminaire made of Coral WaterOut®, perfect for installation inside SPAs, wellness clubs or moist environments where light and water play a key role. 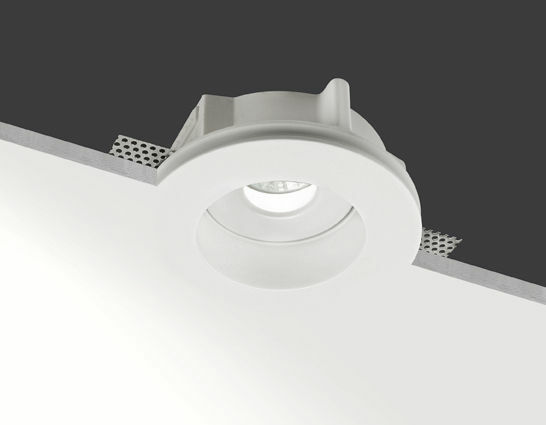 Thanks to its particular technical features, Idroround IP65 is, in fact, able to guarantee spaces their perfect lighting while resisting to the humidity found inside these areas. 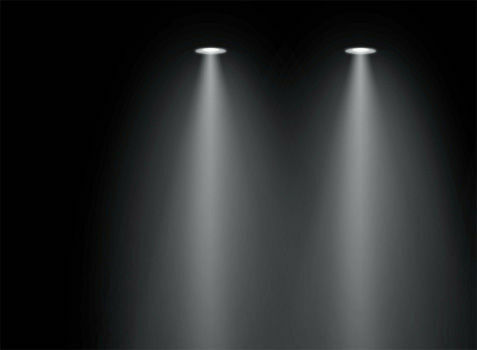 Impermeability, durability, resistance, thoughness and a uniquely fascinating light. 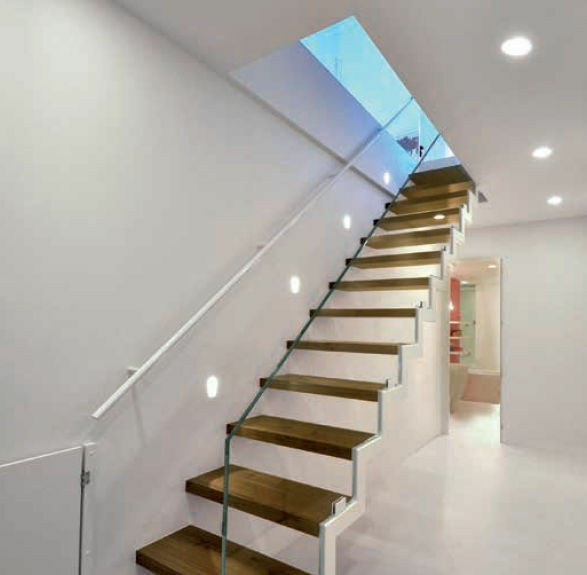 The reversed light source emanates a precise and punctual beam which does not renounce space elegance.